When I was first starting out with my practice, I thought I could do thirty hours of client sessions in week. Turns out, that’s way too many! Not only could I not keep a pace like that now, when I was first starting out, I could do even fewer sessions, because you build up stamina to do this work. In the beginning, if I did three sessions back-to-back, I got tired. At this stage in my practice, I can comfortably do fifteen to twenty hours of client sessions a week. This number will vary from practitioner to practitioner; I know some practitioners who can do three sessions a day, and one who can do ten. He is definitely the exception—he’s an extremely advanced practitioner and teacher, and he also takes a lot of time off. In other words, he’s not doing this five days a week, every week. When I first started my practice, I had a part-time job as a fundraising consultant. I would see clients starting around 3 p.m. until 9 or 9:30 at night. This made for very long days, and as a result, I was exhausted. Plus, I’m not a night owl—I’m a morning person. While I was very clear with myself that I didn’t want to see clients on weekends—I really wanted to reserve that time for myself and for spending time with my husband—it took me a long time to understand that doing client sessions in the late evening didn’t work well for me. After seeing clients for late-evening appointments for a couple years, I gradually began to end my last session of the day earlier. At first, I changed it to end at 7:30 p.m., after a year of that, I started ending at 7:00. Currently, I end at 7 p.m. a couple of nights a week and 6:30 p.m. on other nights. With new clients, this was easy—they didn’t know any different, so the new time boundary was fine with them. It was more difficult with clients who were used to later appointments. But really, once I was truly comfortable with the new time boundary of ending at 7 p.m., they didn’t challenge me (or if they did, it didn’t bother me). I always remind myself that I’m not the only practitioner out there—there are others who see clients later, and might be a better fit for people who need late appointments. “The issue is that you are creating something that needs to be nurtured under the right sunlight, moisture, and space. Allowing your practice to be open in the beginning, without too much pressure from the outside world as you create it in a life-enhancing way, is best. 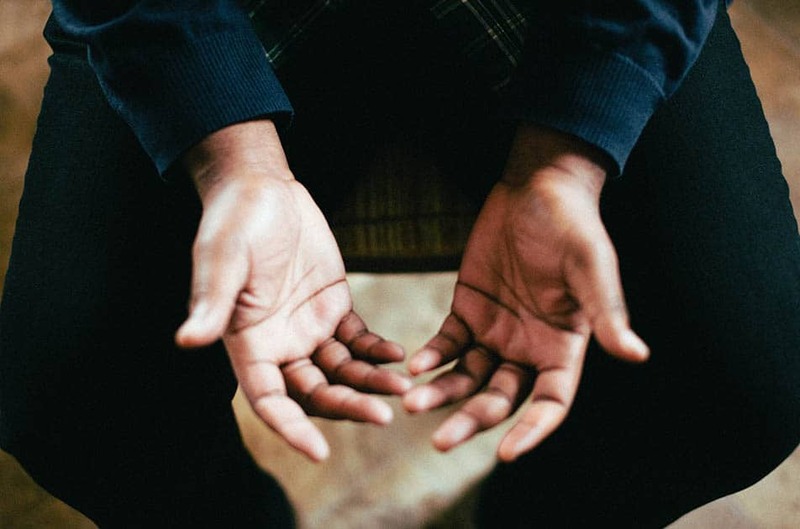 Reiki teacher and practitioner Frans Stiene agrees, and writes about the importance of having a personal meditation practice. “I schedule clients when I’m not teaching classes on the weekend. Since I see clients at home, I have the luxury to schedule a session for 1.5 hours to 3 hours depending on the client’s needs. I generally see clients on Saturday and Sunday between 10 a.m. and 2 p.m.
Thai massage therapist and teacher Pamela Herrick’s session hours have evolved over time. “When I opened my private practice, I saw fifteen to eighteen clients each week—most for one-hour sessions, a few for ninety minutes. At that time, I was still offering ‘regular’ massage, and Thai massage was a growing aspect of my work. “As my practice and I have matured together, I have made many adjustments to how I work, how much I work, and when I work. Now I offer treatments ranging in length from 30 minutes to two-and-a-half hours. I work about ten hours a week, and I see clients on weekdays, keeping weekends for family. “Have I worried each time I have changed the parameters of my work with clients? Yes, I have. But I always made changes when I knew, from a business point of view, that my practice was vibrant enough to justify it. “After twelve years in the field, I have learned that there will never be enough of me to go around. So I decide how much to work, and how much to charge for my work, based on my own health and the demands of my local market. How many clients would you like to see a day? A week? Do you like seeing clients back-to-back? How much of a break do you need during the day? How much time do you spend on administrative, financial, and marketing tasks? How much time do you need to take care of yourself? Again, you won’t really know the answers to these questions until you’ve done it, and done it for some length of time, but this gives you a place to start. As you can see, figuring out the number of hours/sessions that you can work comfortably is incredibly important. And remember that this number will change over time as you build your stamina and grow as a practitioner. Also, if you do find yourself overworked, this is a good problem to have, as most new practitioners don’t have a full client load when they’re just starting out. So the hours you work will evolve for you and you can figure it out over time. 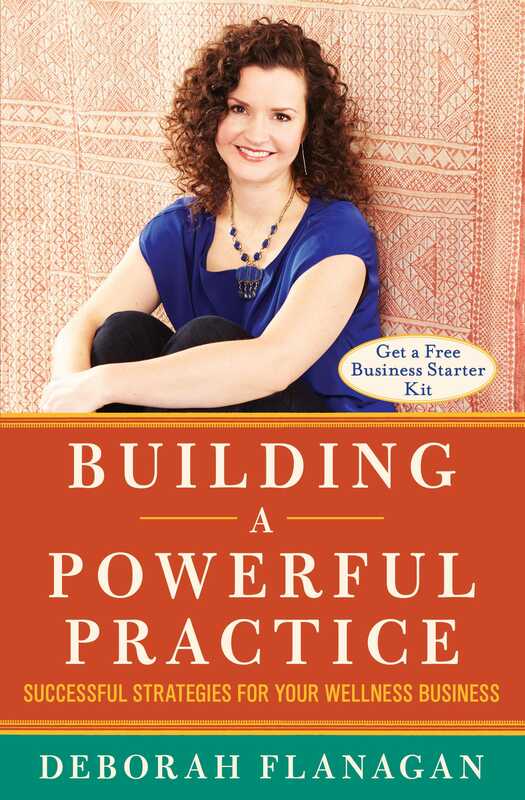 Building a Powerful Practice offers additional business tips and advice and serves as a blueprint for practitioners just starting out with their wellness business, as well as guidance for more seasoned practitioners who want to enhance and build their client base and need additional business tools to help them make a living with their passion.